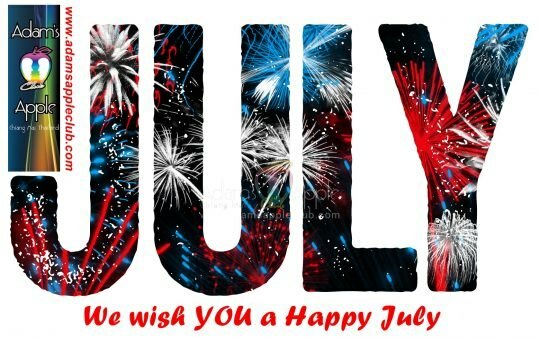 We wish YOU a Happy July! We see YOU @ Adam’s Apple Gay Club Chiang Mai the No. 1 Gay Bar in town. Enjoy your Gay Life in the best know gay Bar and show club in town at Adam’s Apple Club.